IT services and business consulting firm, Tata Consultancy Services (TCS), is set to dish out around $1 million worth of services to 12 not-for-profit Australian organisations. The move is part of the Indian-headquartered TCS’ annual Community Innovation Program which will provide $1 million worth of services in application and website development, IT consulting and technology optimisation. TCS services will be used in different ways at every organisation. The Motor Neurone Disease Australia will use TCS’ technological solutions to enable access to support and care information for people dealing with Motor Neurone Disease, who may increasingly find paper-based information difficult to handle. Website enhancements will be provided to the National Children and Youth Law Centre to assist young Australian at-risk to better access legal advice. Other beneficiaries of the program are: Avner Pancreatic Cancer Foundation; Camp Quality; Congress of Aboriginal and Torres Strait Islander Nurses and Midwives (CATSINaM); First Australians Capital; Heart of Foundation of Victoria; Hello Sunday Morning; Indigenous Marathon Foundation; Kaiela Institute, Shepparton; The Smith Family and State Library of NSW Foundation. “The support of TCS will enable us to develop a national digital platform to support Indigenous entrepreneurs to bring over 60,000 years of Indigenous innovation to the modern marketplace connecting Indigenous entrepreneurs with capital, support, education and practical business tools that will drive a new economy for all Australians,” First Australians Capital CEO, Jocelyn King, said. In 2016, six Australian not-for-profits collectively shared free IT and technology support from TCS including the Australian Indigenous Leadership Centre, Cystic Fibrosis New South Wales, HeartKids Australia, Hunter Medical Research Institute, the Penguin Foundation and the Royal Hospital for Women’s Foundation. 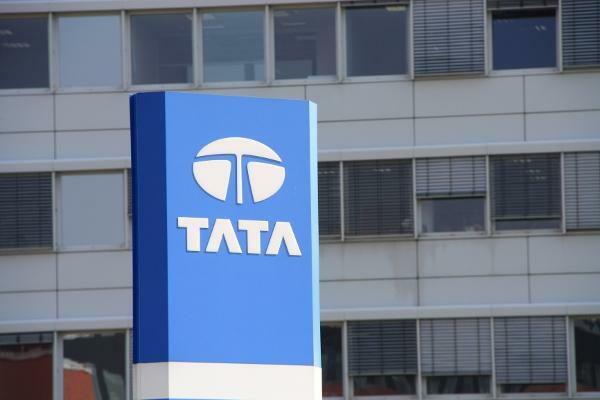 “TCS’s corporate social responsibility programs are about empowering individuals and communities to create positive social and environmental impact,” Tata head of corporate social responsibility for Australia and New Zealand, Karen Iles, said.